The Ukrainian National Museum’s library documents not only the history of Ukraine, but the history of Ukrainian Americans. 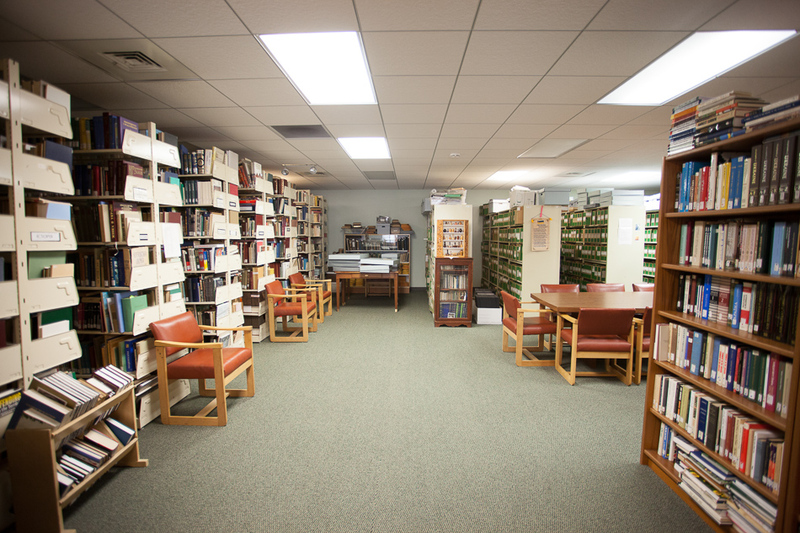 The museum’s library collection includes over 20,000 book titles, pamphlets, and journals relating to the history of Ukraine and Ukrainian Americans. 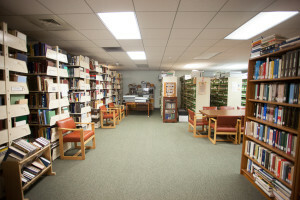 The collection complements the museum’s core collections and contains rare and unique volumes on art; ethnology; poetry; social, political and economic history; religion; and much more. The library is open to researchers and the general public by appointment only. Please contact the museum for more information, or browse through the library’s online database.